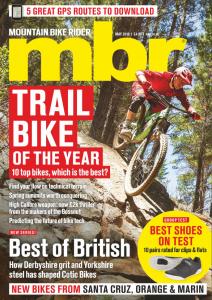 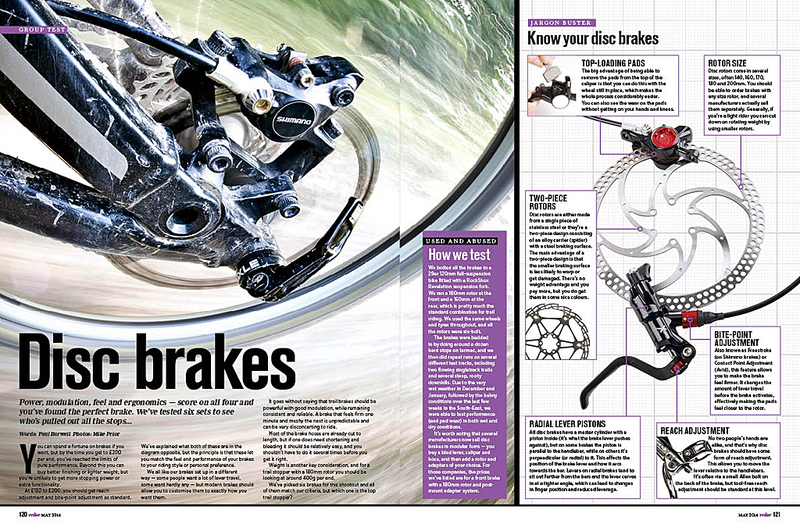 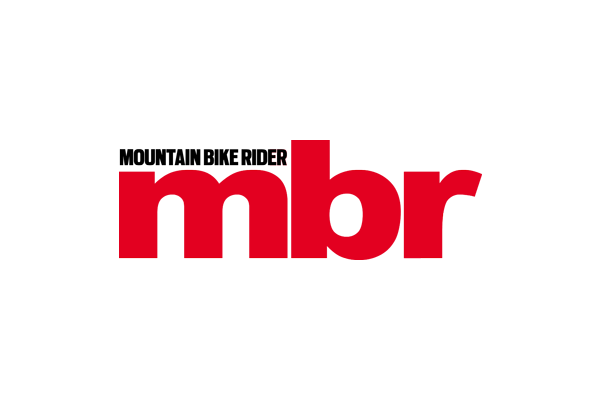 MBR May issue out now! 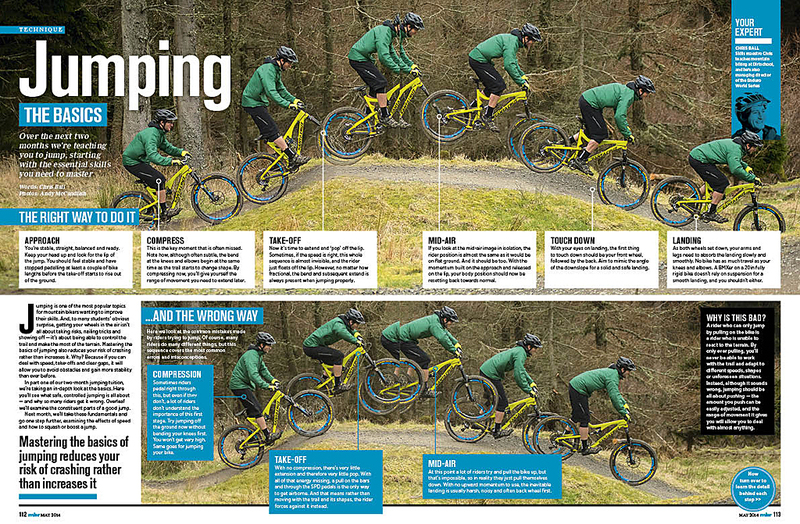 It’s all going on in South Wales right now, and we’re reporting on two fantastic new trails opening up in Afan and Cwmcarn. 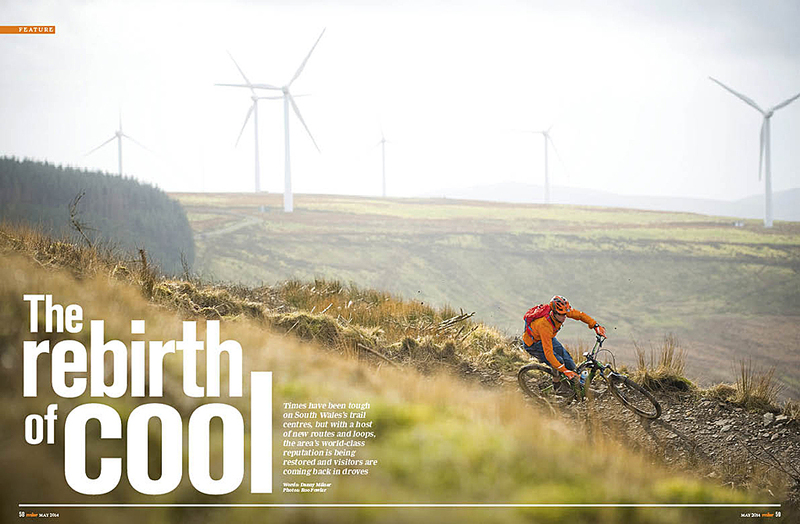 The competition to attract new riders has never been hotter, and that can only be good news — find out what we thought of the 24km Blade at Afan and the 15km Cafell at Cwmcarn. 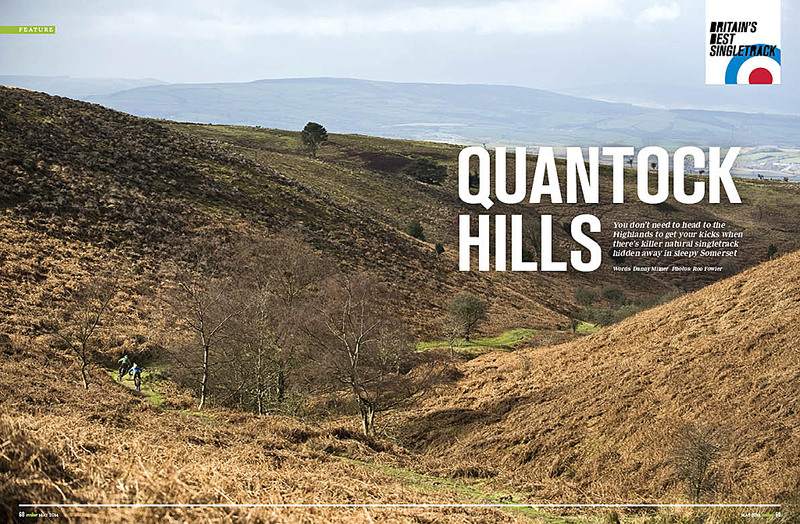 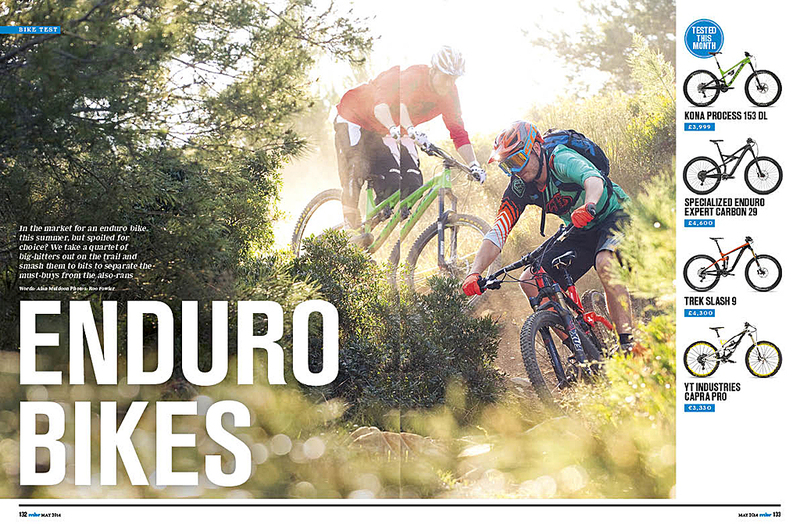 Which one did we describe as “easily one of the best trail centre descents in the UK”? 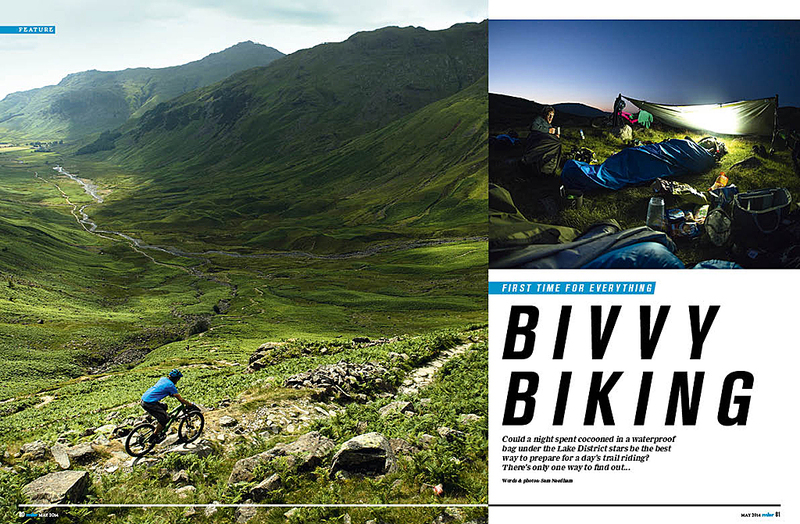 Want to really experience the great outdoors? 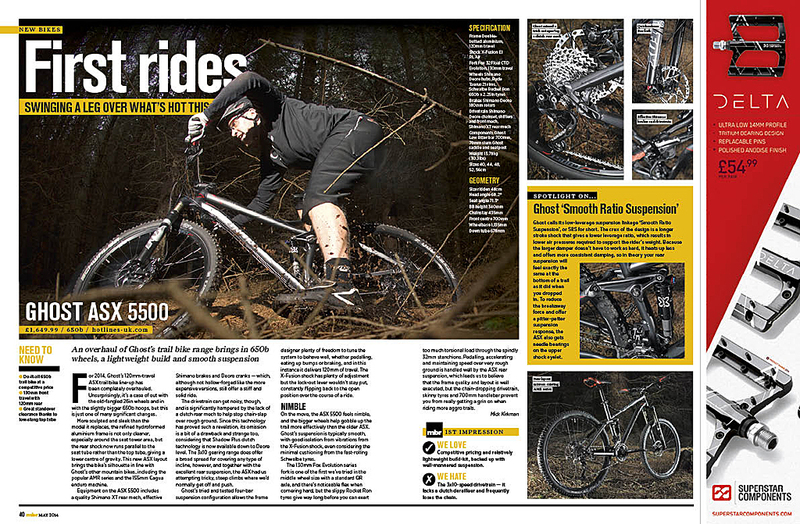 Sam Needham tries bivvy biking for the first time — but will he make it back alive?